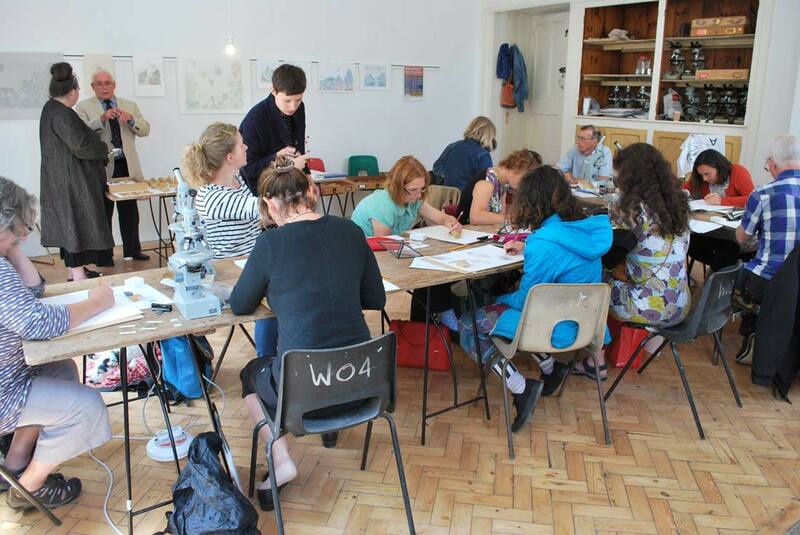 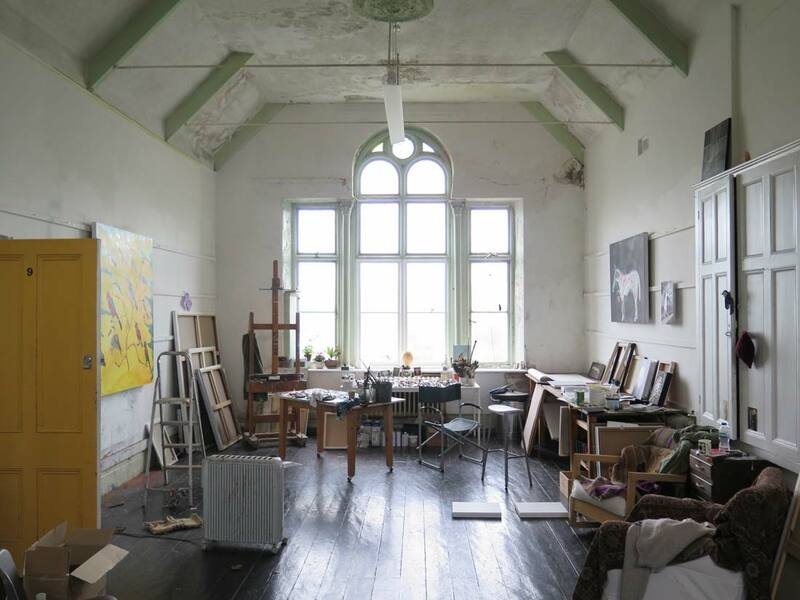 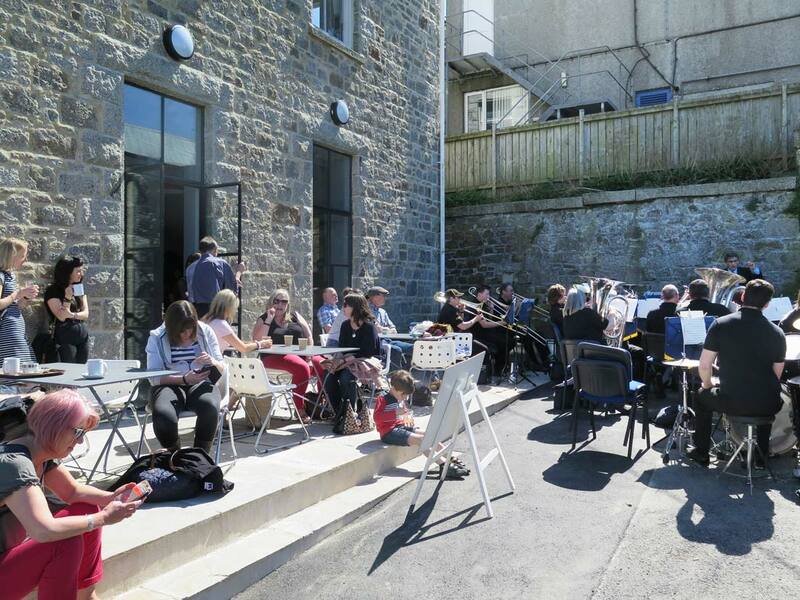 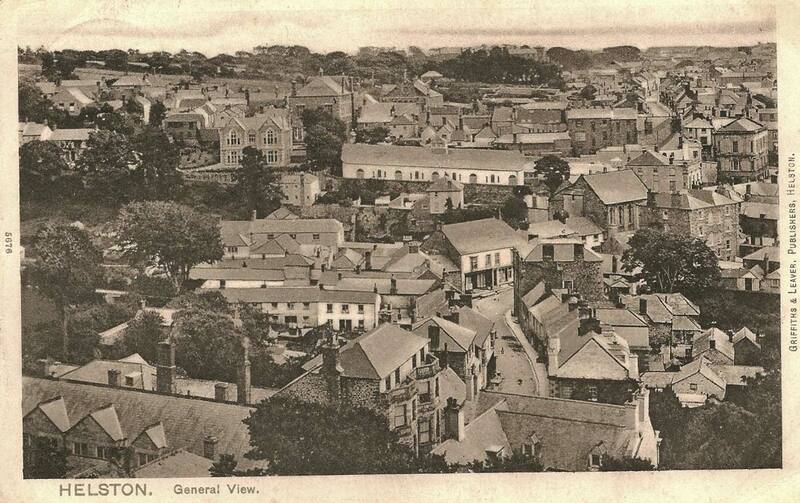 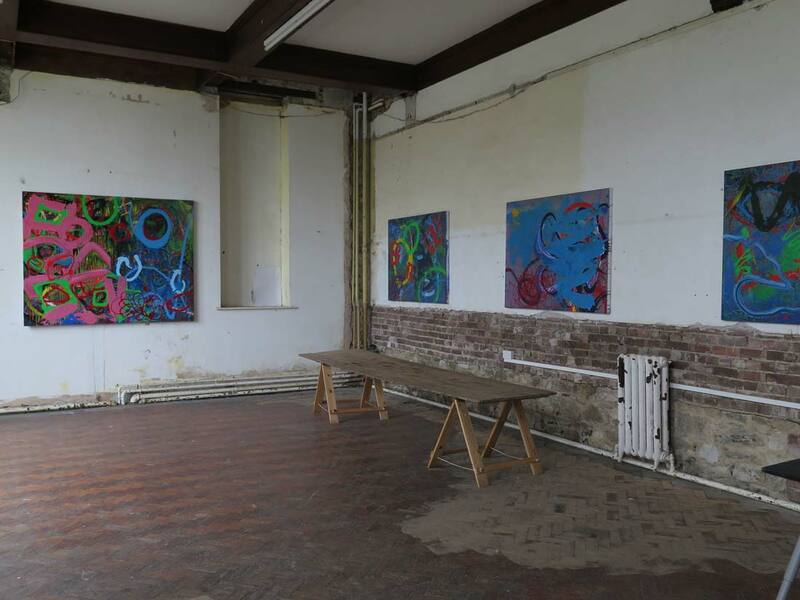 The Cornubian Arts & Science Trust (CAST) provides studio space for artists and is a hub of creative activity in West Cornwall. 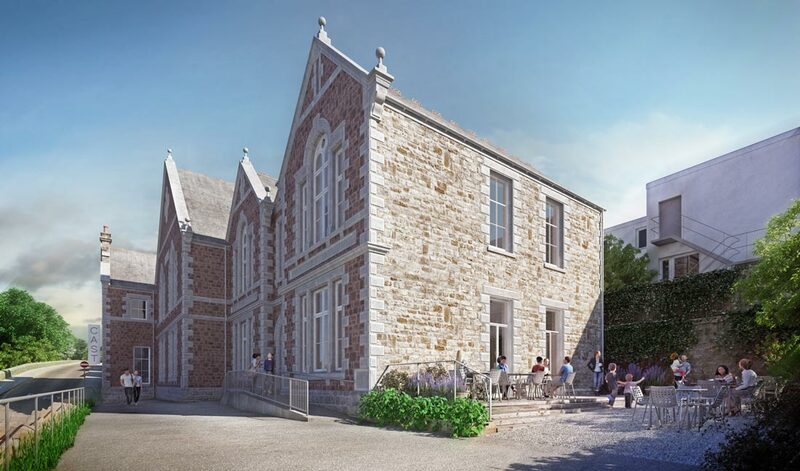 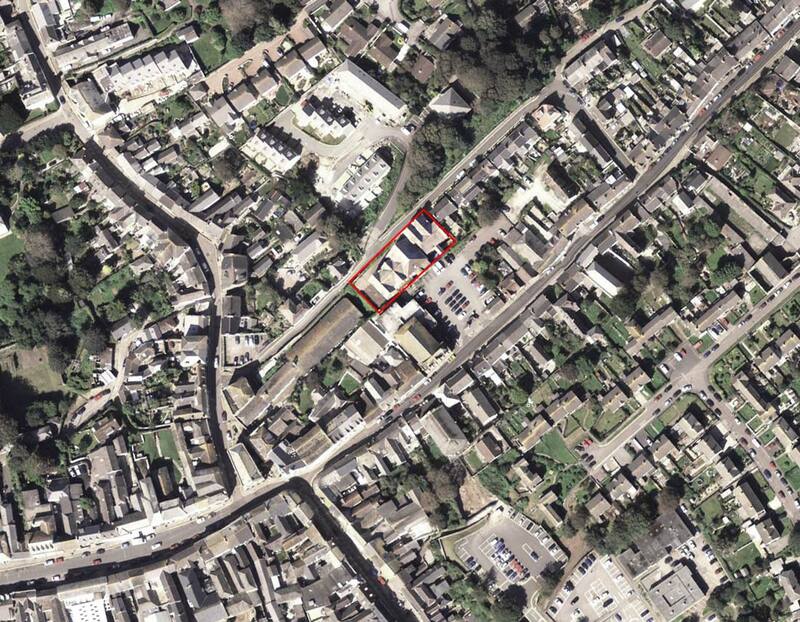 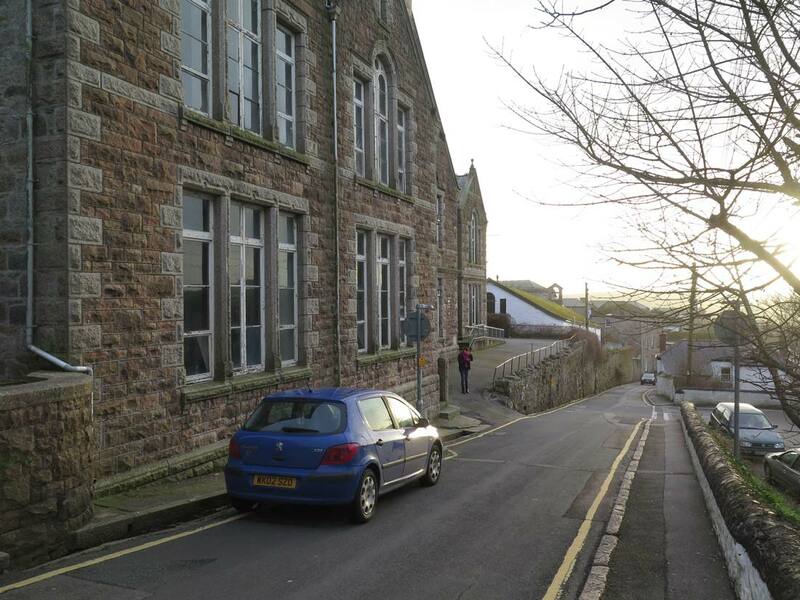 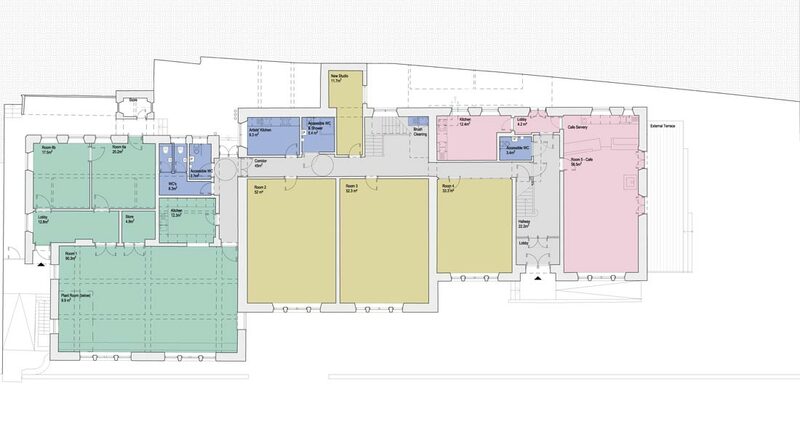 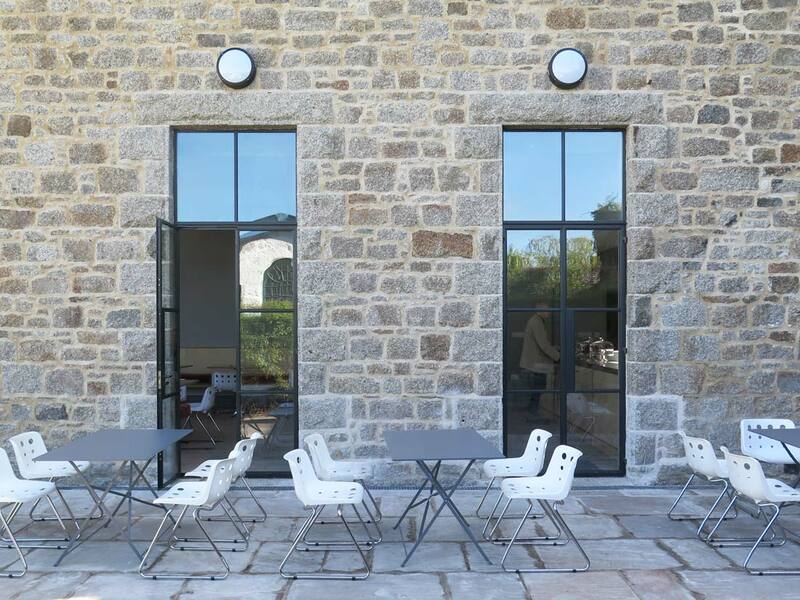 Since 2015 we have provided architectural support to CAST as part of the ongoing development of their former school building on a prominent site in central Helston. 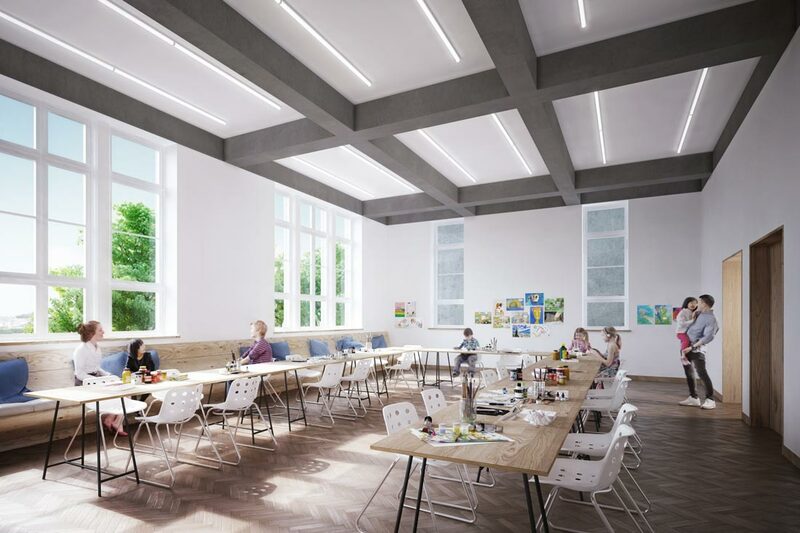 The proposals include a new public café and prep kitchen, a flexible events and community space, enhanced facilities for practicing artists and visitors, and improved access to the building. 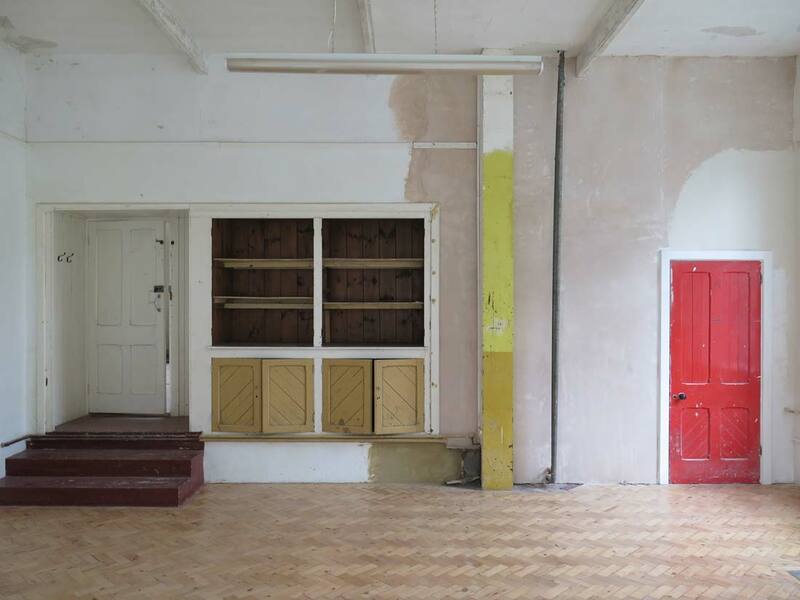 Our design work enabled CAST’s successful application to Arts Council England’s Small Capital Grants scheme in 2017, and achieved planning permission for the proposals. 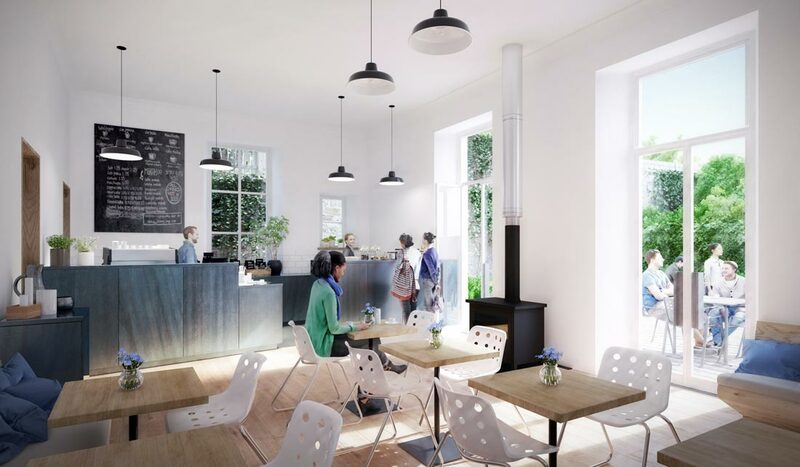 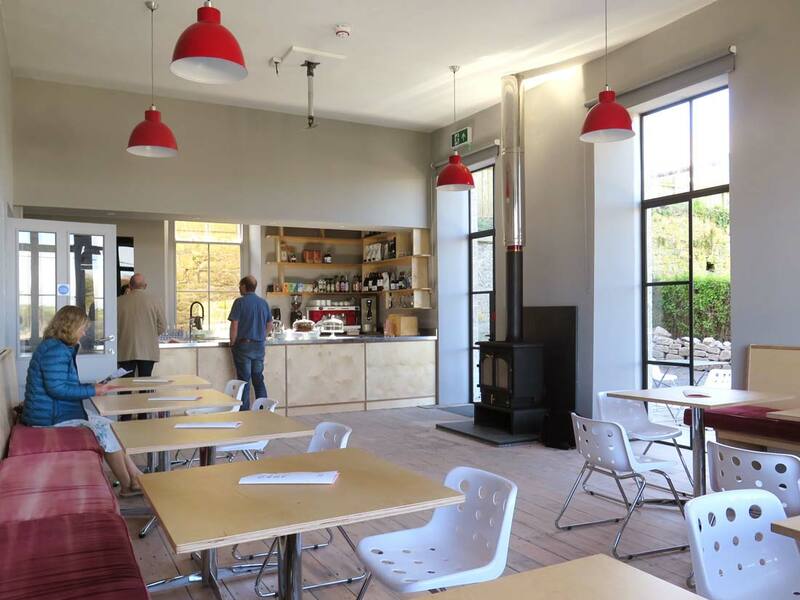 The construction work for the project is underway and Phase 1 (the new café and kitchen) was completed in time for the opening of Groundwork, a season of international contemporary art which used the CAST building as a focal point when it opened in May 2018.